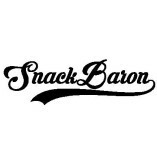 Customers would use the services of SnackBaron again. Found it really good. You can't compare the products to any products available in the supermarket. 5 stars!